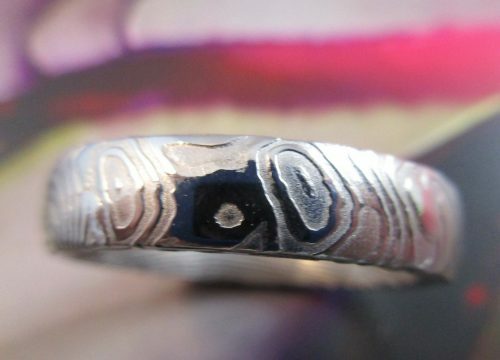 A Simple Gents ring with a touch of individual style. 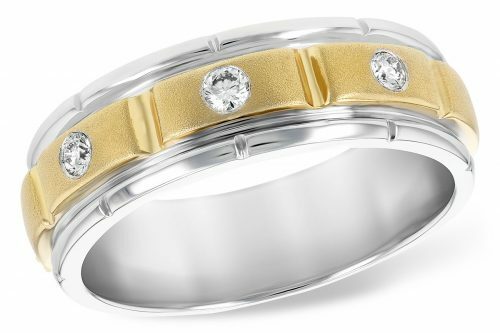 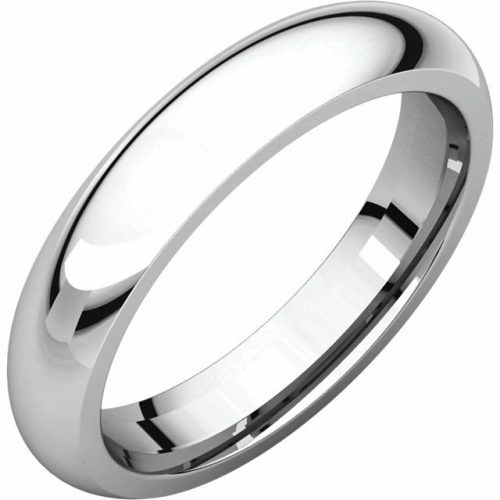 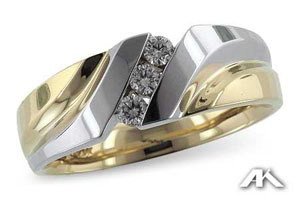 This 8 mm wide ring has a rounded edge bordering a satin finished center. 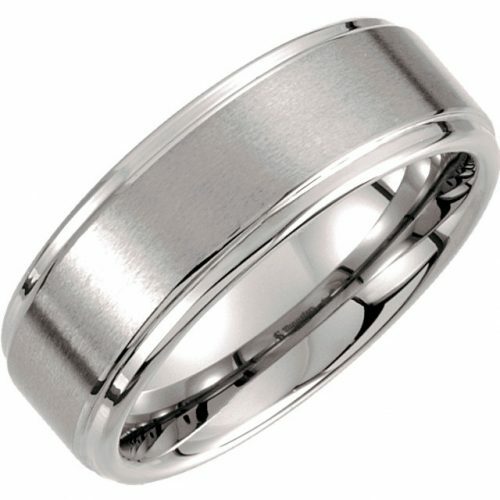 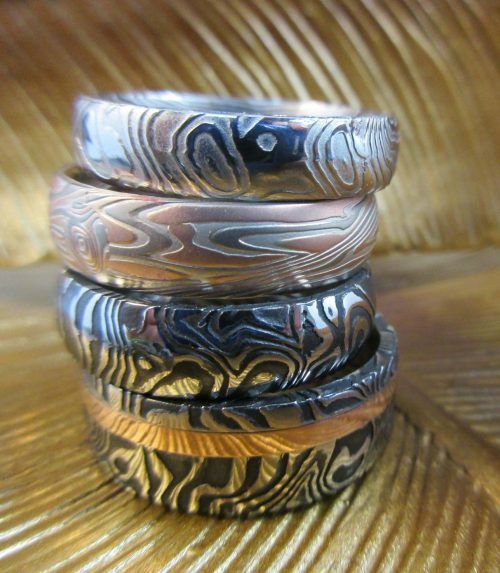 We offer a variety of alternative metal rings, please check in to see styles and check on sizes available.